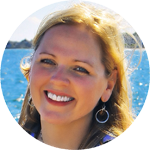 So have you been to Nantucket yet? This is one place you just can’t miss. Add it to the bucket list. Nantucket is that charming island floating thirty miles south of Cape Cod, off the Massachusetts’ coast. 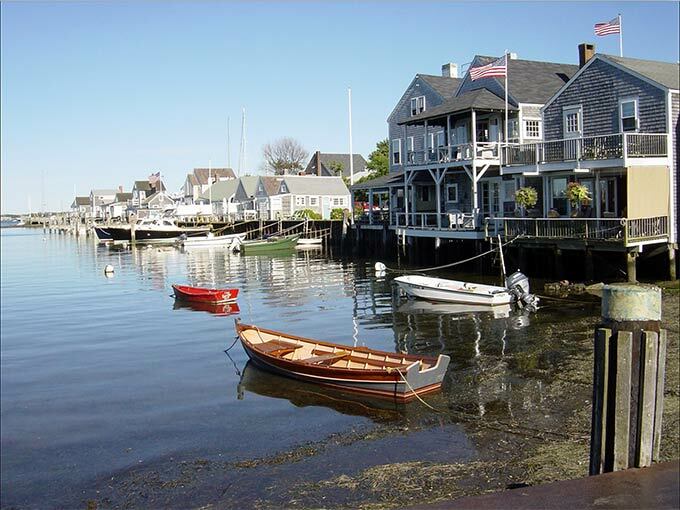 Quaint, coastal, and oozing New England, Nantucket is where I want to be in summertime, feeling those cool ocean breezes. There’s not one drop of vanilla extract in this recipe. Nope. And you won’t miss it. 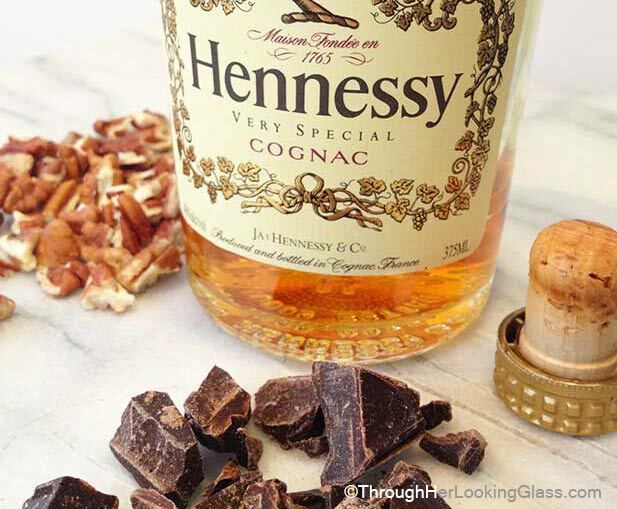 It’s a nice trade, cognac for vanilla extract. 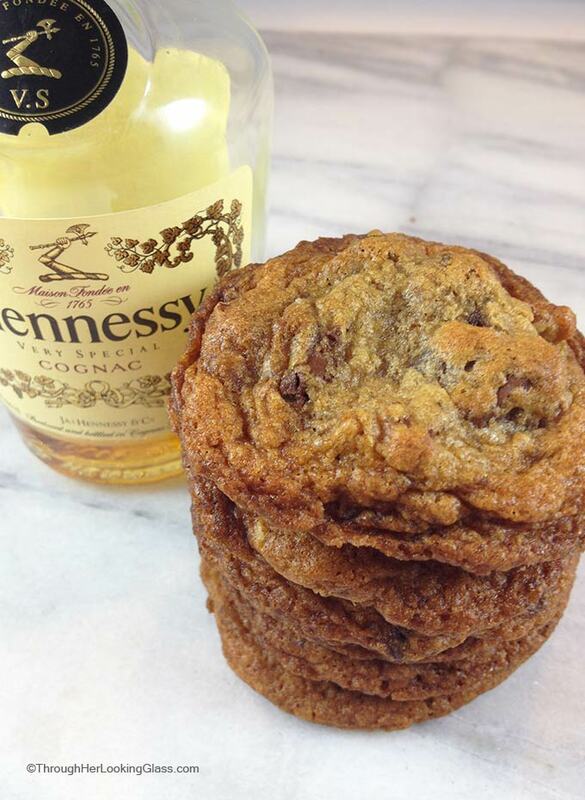 The cognac bumps these cookies up a notch, gives ’em a fantastic flavor. Sophisticated and Nantucket worthy. There’s butter. And dark chocolate chunks. And broken pecans or walnuts. This cookie dough is so tempting… (True confession, I did succumb.) These fabulous cookies are buttery and chocolaty with an old fashioned crunch to beat the band. 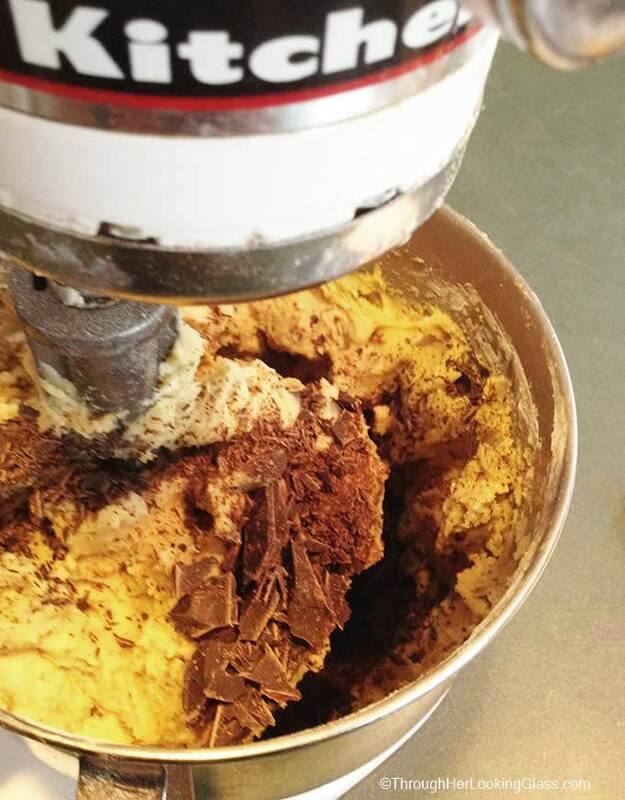 The Nantucket Bike Path Cookies recipe comes from Zaitzeff in New York City. I made just a few minor tweaks to it. This is an all butter recipe. Gulp. And because of that, they spread big time. So you’ll need to refrigerate the cookie dough well before baking or the cookies spread too thin on the edges, look like those above. You don’t want that. Also give plenty of space for baking. I cook 8 on a pan I’d normally cook 12 on. This batch was for our local community music school’s bake sale…Score! Stir together flour, baking soda, salt. 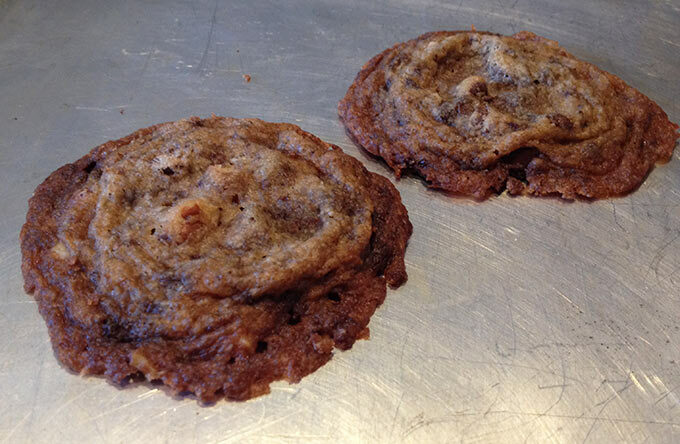 Drop dough by the tablespoon onto a greased cookie sheet (or use parchment paper), spacing well, these really spread. Refrigerate each panful for 15 minutes or 'til dough balls are firm before baking. Bake 8-10 minutes in a 350 degree oven, 'til edges are browned and center is baked. Because of the high butter content you'll need to refrigerate each pan for at least 15 minutes before baking. And spread them far apart for baking. I cook 8 of these on a cookie sheet that I would normally cook 12 on. Ooooh, I really want to make these -- PRONTO! Very delightful sounding! Don't think I've ever been to Nantucket. Should go this summer! Ooooo.... My kind of cookie. You had me with the name!!! The choc chunks look huge- do you break them up? 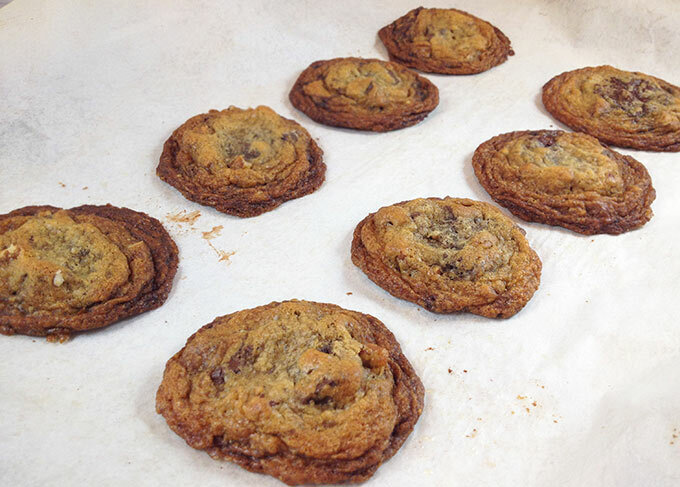 And who doesn't like huge chocolate chunks in their cookies?! 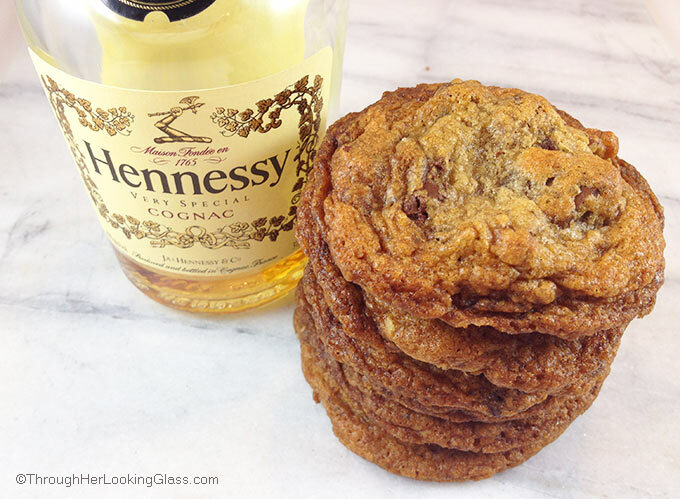 Ooooo my...sneaking Cognac in cookies (with lots of butter) - what a great idea! :-) And, I bet they taste amazing too. And that is a beautiful photo of Nantucket! Wow these look fantastic Allie! I've never been to Nantucket but I would love to get over there someday! Sounds like heaven Sara! I haven't been to Nantucket in some time and I really want to go back. So good for you and your mom, and thanks for stopping by. No... I haven't been to Nantucket!! And yes, it's totally on my bucket list. Along with the East Coast!! I actually lived in Louisville, KY for a few years, but I've never really made it much East of there. Well, except for a trip to Florida. 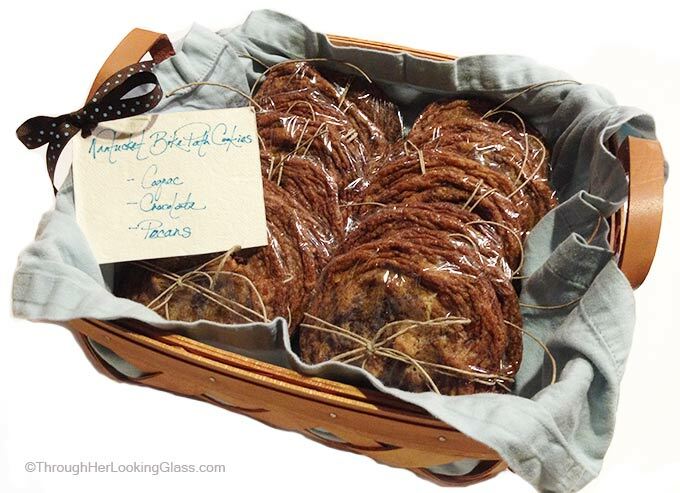 And when I do finally get there, I think I'd love a batch of these cookies!! They are baked just how I like them. I still have not made these. Thanks for reposting! Nantucket is one of my very favorite places in the whole world! I first went there with my family the summer after I graduated from college. What a beautiful, magical island. I met my husband there and the rest is history! Allie we need to go for a visit! A batch of Nantucket Bike Path Cookies in hand, of course!